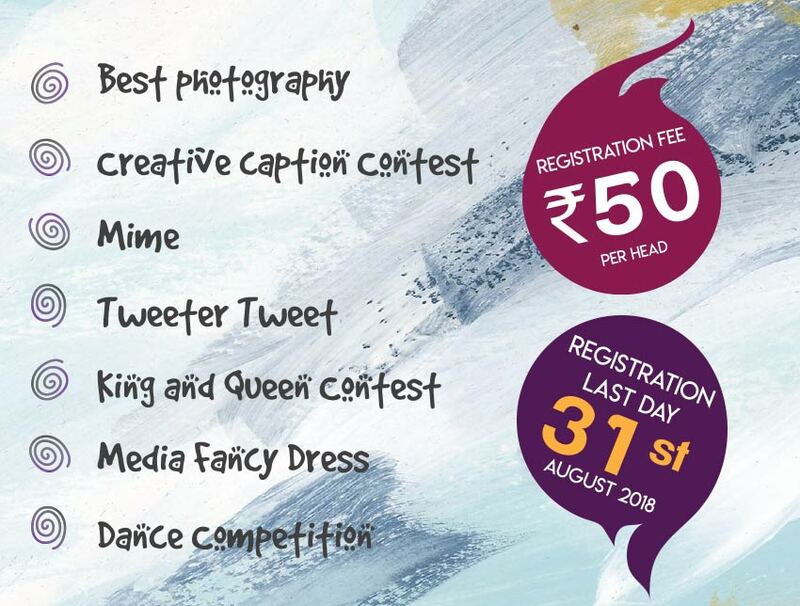 The Media Festival 2018 is an initiative followed by the SMAC (Social Media Awareness Campaign) movement that focuses on educating the students over the importance of Ecology, Technology, and Social media. 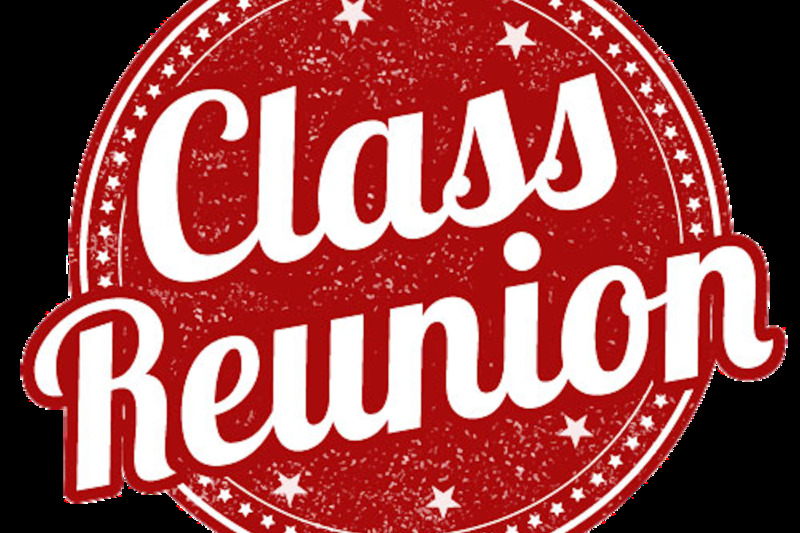 Past Pupils of Auxilium Pali Hill Bandra organizes a reunion on 15th August 2018, at Auxilium School Hall, Bandra, at 10.00 am. Don't miss this mega event packed with song, dance, and reliving of memories. English medium school and was established in 1998 for co-ed students from I to X. The school has a well furnished library, computer and a Science lab. This school was established in 2005. This English medium school caters for students from nursery to Std. X. The facilities provided helps in the integral growth of the students. This co-ed school was established in 2001. The school is for students from KG to Std. X. The facilities offered here help the pupil to face the future with confidence urnished library, computer and a Science lab. This co-ed school was established in the year 1970. 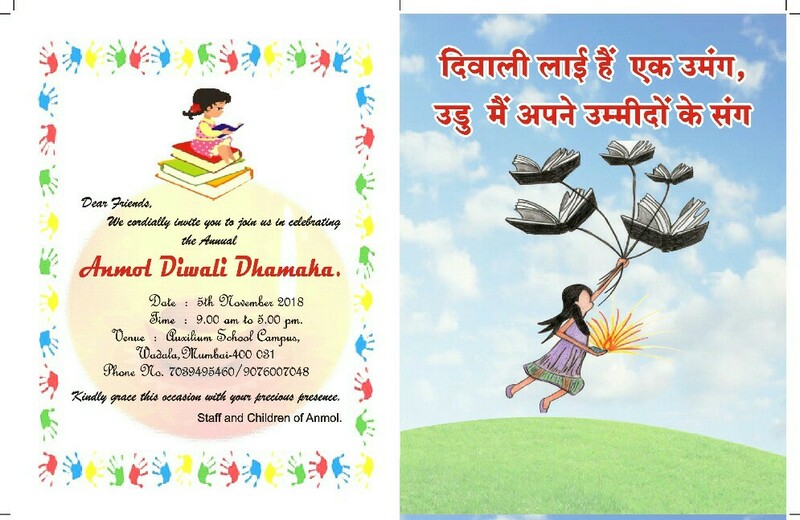 It organises different activities to make the student showcase their talents. This school was established in 1991. It has well equipped classrooms, multipurpose hall, and basket ball court. This co-ed school caters to the all round development of the student. It was established in 1960. Apart from the usual activities this school has adopted Vedic Maths classes, table tennis (Tata Sky) and other creative activities which facilitate the growth of the child. This school was established in 1963. This school is for students from KG to Std. X. This single division school builds the confidence of the students and prepares them for their future. This school was established in 1950. It has smart boards in each class, well equipped classrooms computer lab and an upgraded library. The Eco team of MM Mumbai Province creates history. On 16- 17 June 2018 along with Eco team, the Eco team coordinators gathered at SJTC ( Sacred Heart Training Centre) Lonavla for a training programme.